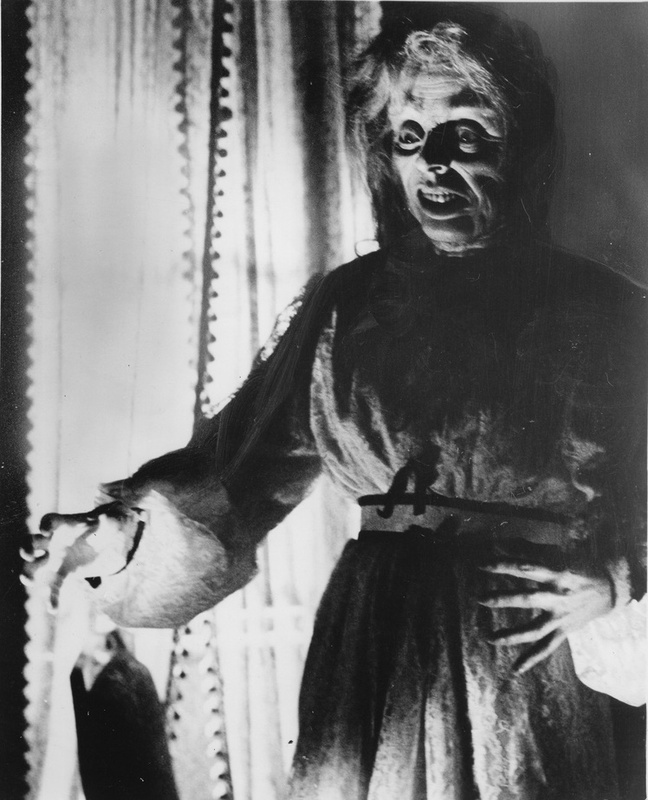 “SHRIEKARAMA”! 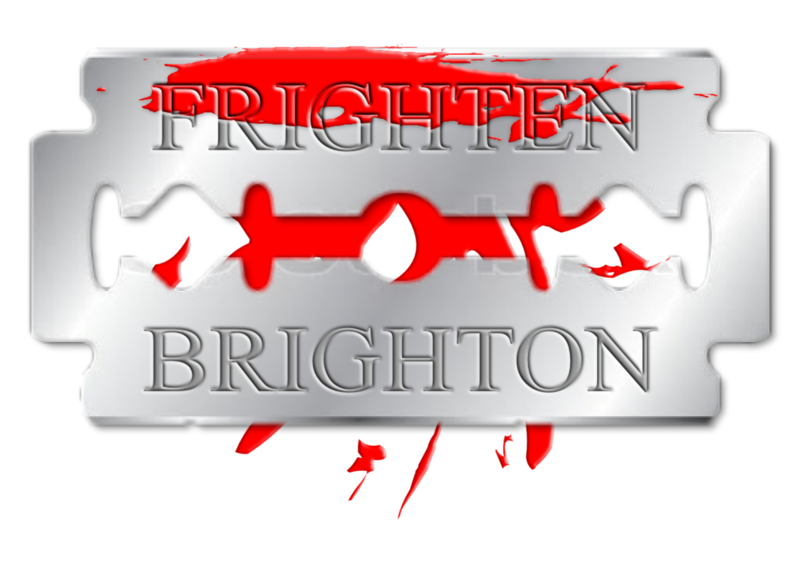 FRIGHTEN BRIGHTON HORROR TRIPLE BILL – SATURDAY 27th SEPTEMBER! 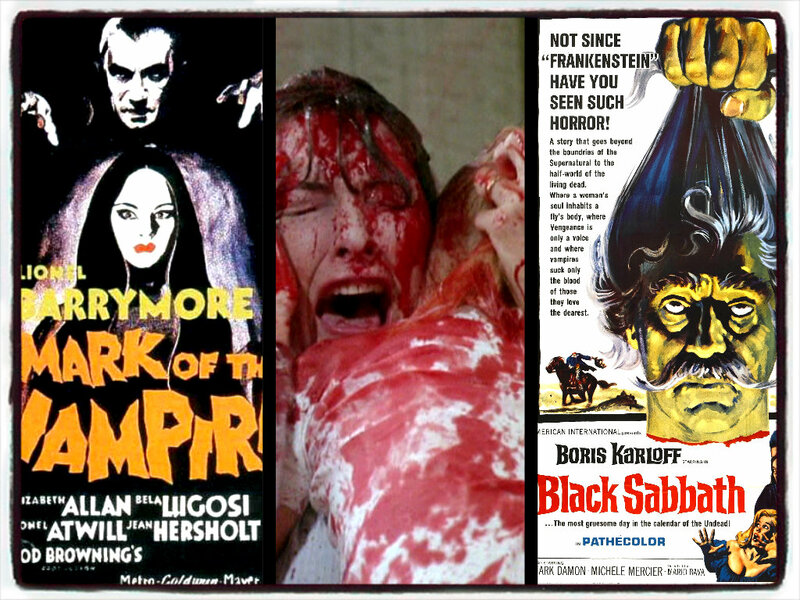 Frighten Brighton is proud to present the return of the legendary Classic Horror Campaign with a special Horror Triple Bill! 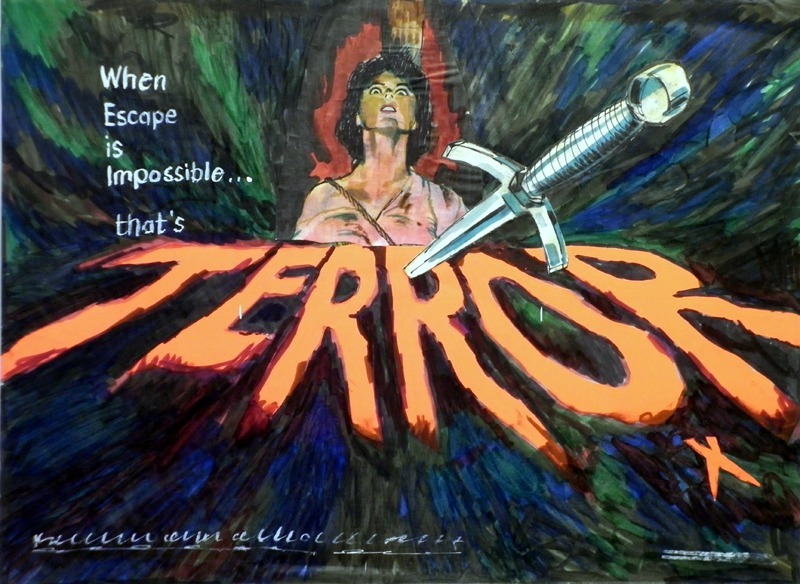 Original host Cyberschizoid is back with a new Horror Hostess, cult film aficionado Georgy Girl and three fang-tastic fright flicks! 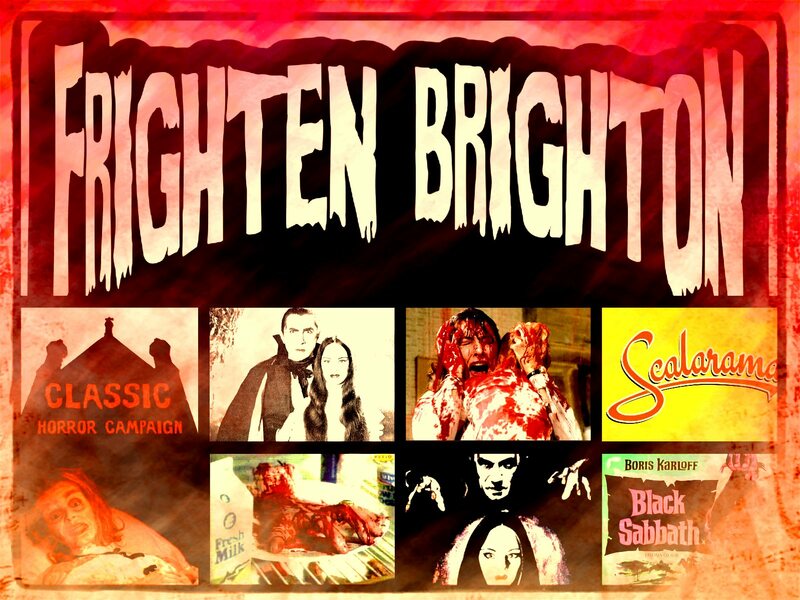 FRIGHTEN BRIGHTON: BBC2-STYLE SATURDAY HORROR DOUBLE BILL! 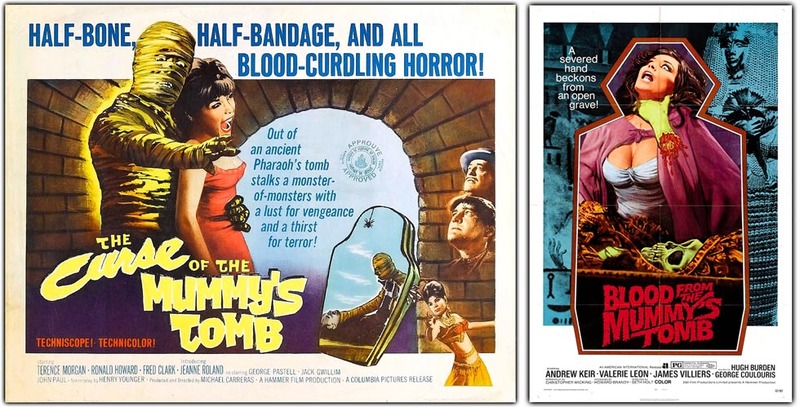 The BBC2 horror double bills of the 1970s and 1980s are a distant, happy memory. 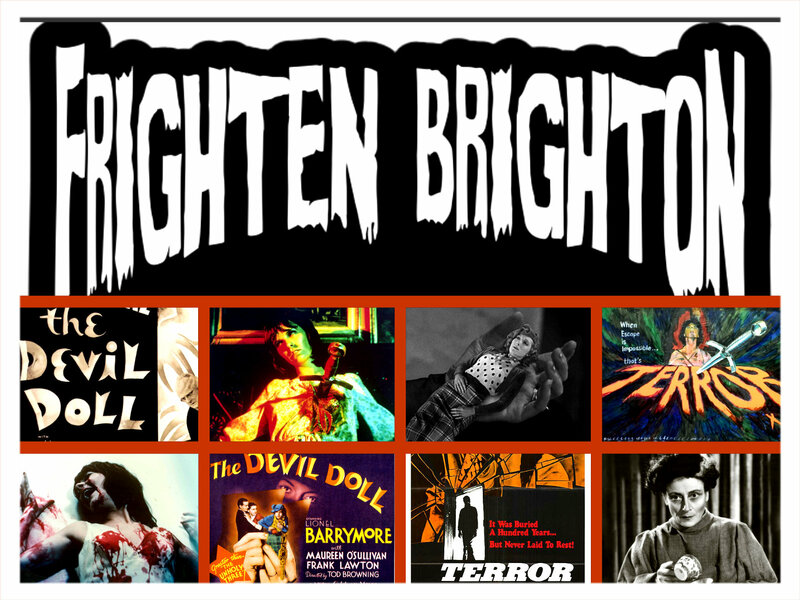 Many classic horror films are now deemed suitable for family viewing, most are ripping yarns and have inspired other film-makers, artists, authors and generally enriched our lives.Now you can recapture those halcyon days of the old BBC2 Saturday night horror double bills in a relaxed, comfortable atmosphere in the Cinematheque at one of Brighton’s premiere cult movie pubs! 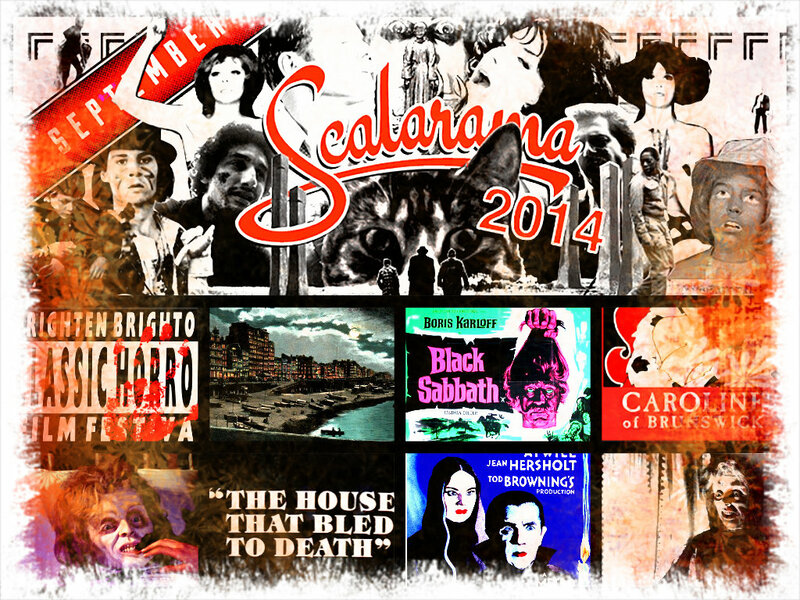 * Horror Movie magazines and merchandise for sale! * Bar and snacks available! 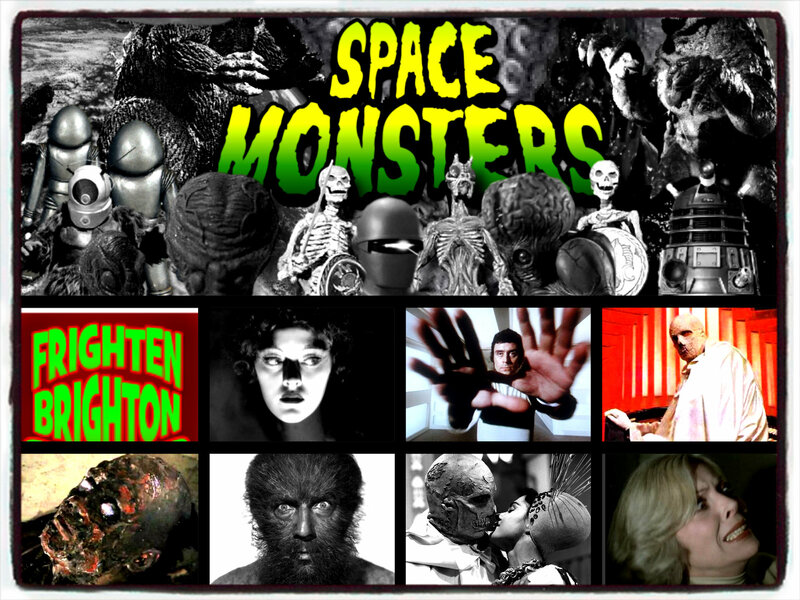 * Sponsored by SPACE MONSTERS MAGAZINE! 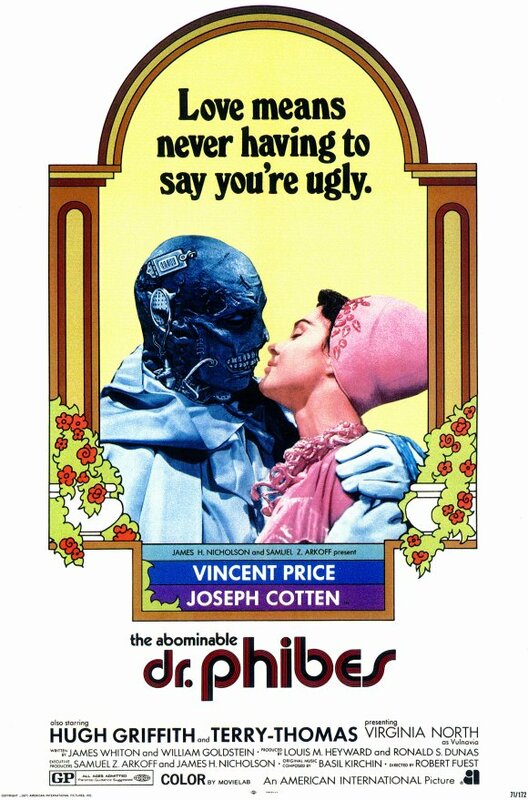 Your hosts – Cyberschizoid and Georgy Girl! 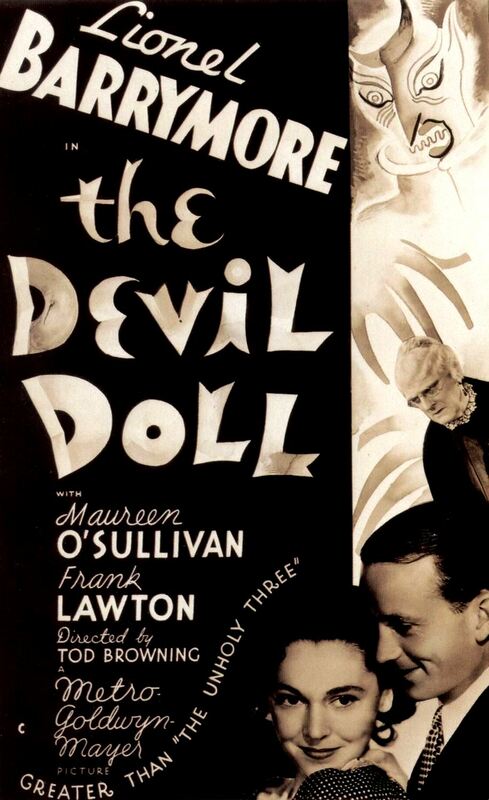 THE DEVIL DOLL (1936) – An insane tale of revenge, a cross-dressing villain and a potion that shrinks people directed by Tod Browning! 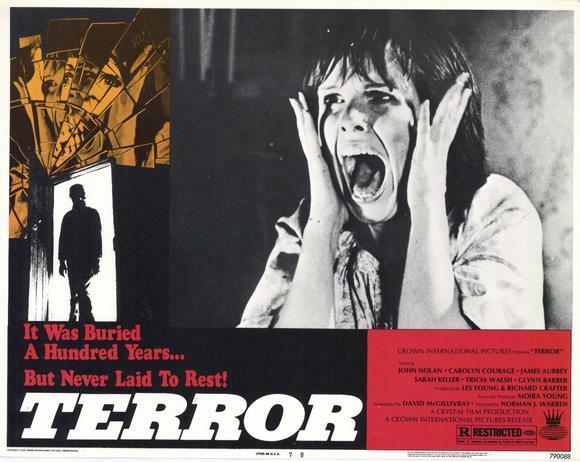 TERROR (1978) – Royal ancestors are cursed by a witch burned at the stake during the Medieval Era, and murders take place following the showing of a film based on the story in this gory British horror directed by Norman J Warren. THE SOUND OF MUSIC MEETS DAWN OF THE DEAD! 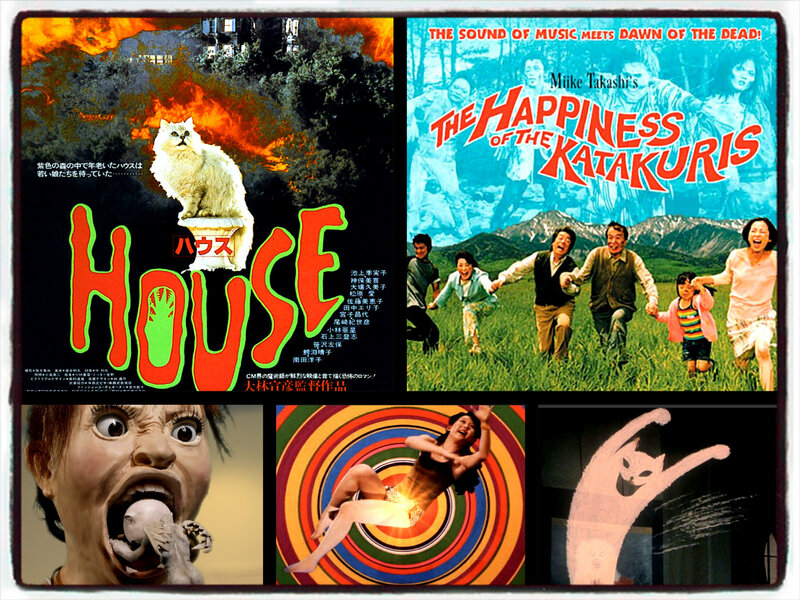 CINEMATHEQUE presents HAPPY HAUS, an out-there double bill featuring “Hausu” vs. “The Happiness of the Katakuris”! 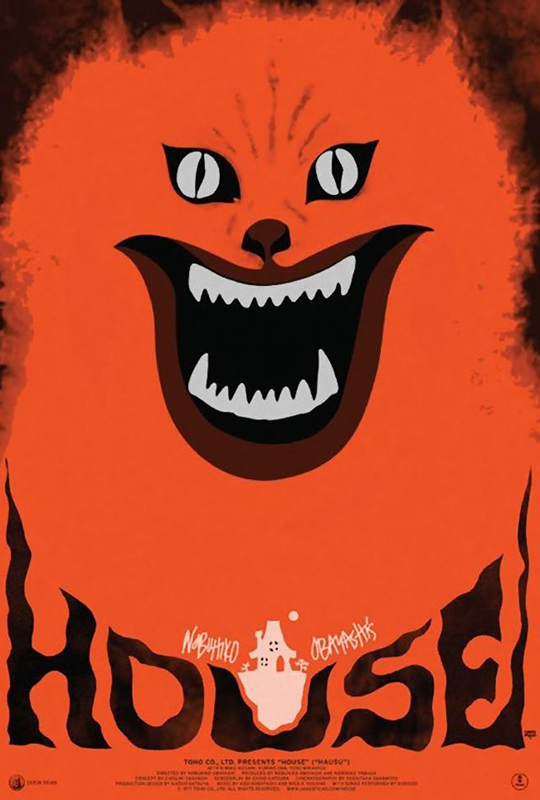 HAUSU is a 1997 Japanese horror film directed and produced by Nobuhiko Obayashi, notable for starring mostly amateur actors. 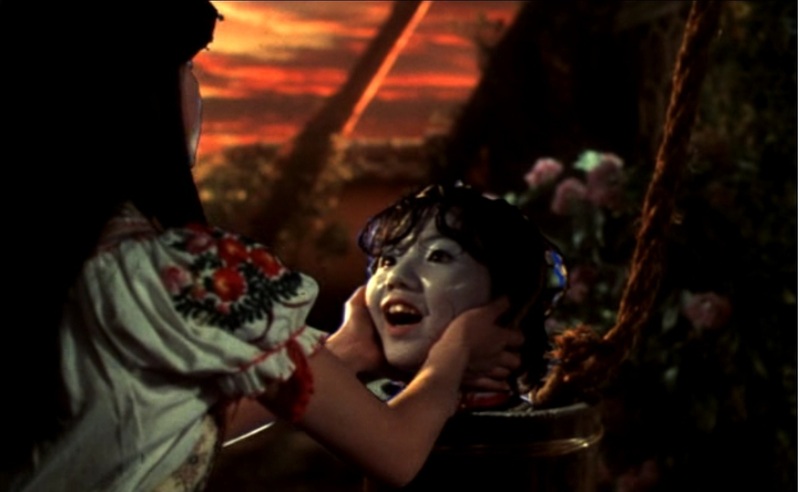 THE HAPPINESS OF THE KATAKURIS is a 2001 film directed by the legendary Takeshi Miike. 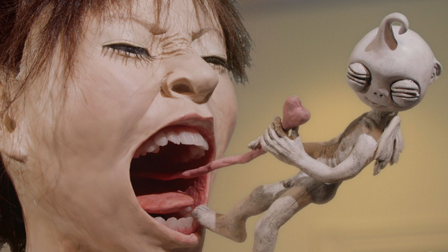 A surreal horror-comedy, this features claymation sequences, musical dance numbers, a karaoke style sing-along, dream sequences… and ZOMBIES!! 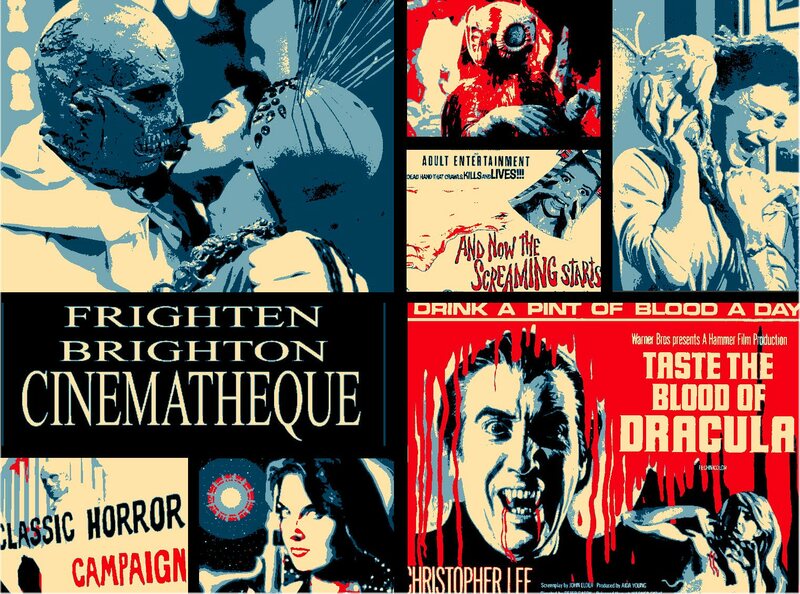 Frighten Brighton Cinematheque is back for a new season of cult movie double bills, all day festivals and special one-off events in conjunction with the Caroline of Brunswick pub, Space Monsters magazine and We Belong Dead magazine! 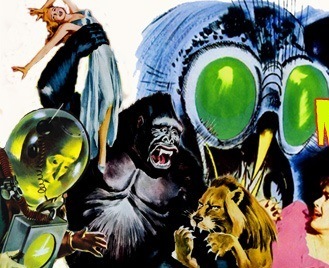 Join us on Saturday 28th June from 4:30pm upstairs in the Caroline of Brunswick‘s Scary Screening Room for some fun classic horror and vintage sci-fi movies! 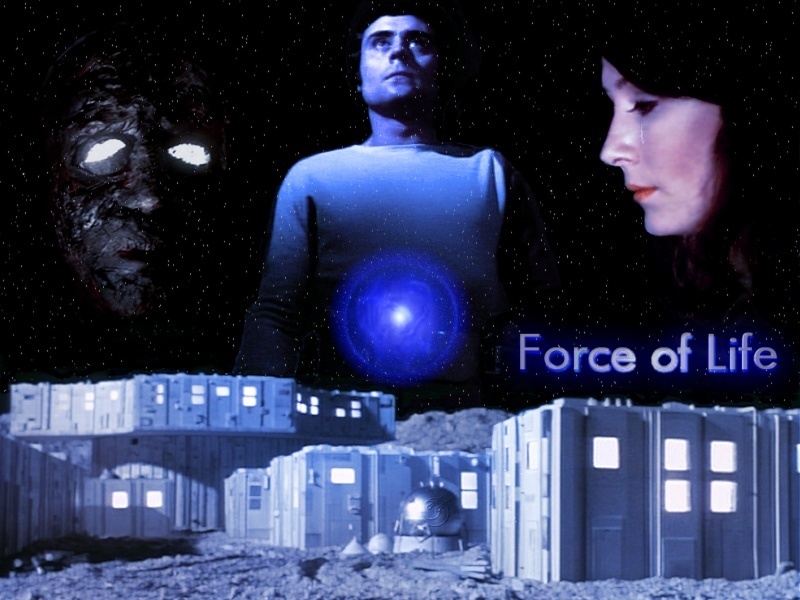 Entry is FREE OF CHARGE so join your hosts Cyberschizoid and Georgy Edgson and Leo Dyke (Titan Defender Pushka) for an afternoon and evening of groovy horror and sci-fi fun. 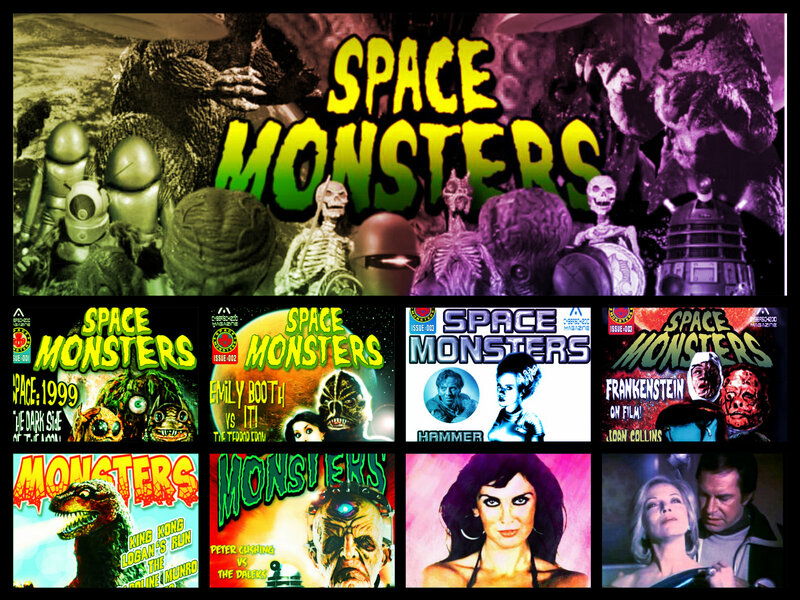 There will also be concession stands selling copies of Space Monsters magazine, classic cult movie/TV tie-in paperbacks and other film related memorabilia. 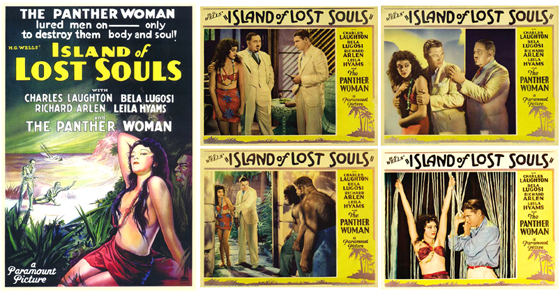 * Cult movie magazines and memorabilia on sale! 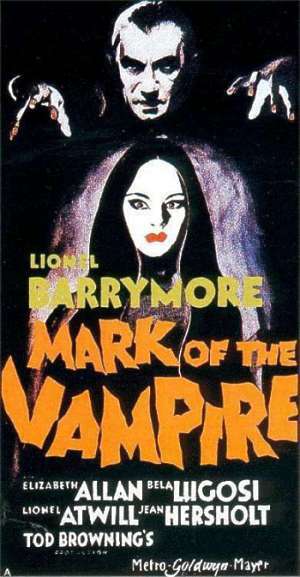 * Sponsored by Space Monsters magazine. 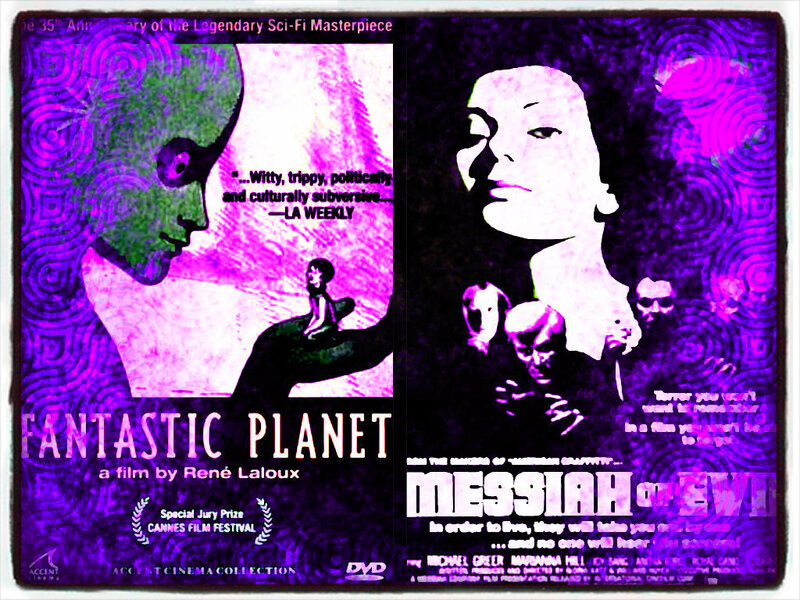 FUTURE DATES – Note: All film events listed below are FREE ENTRY! 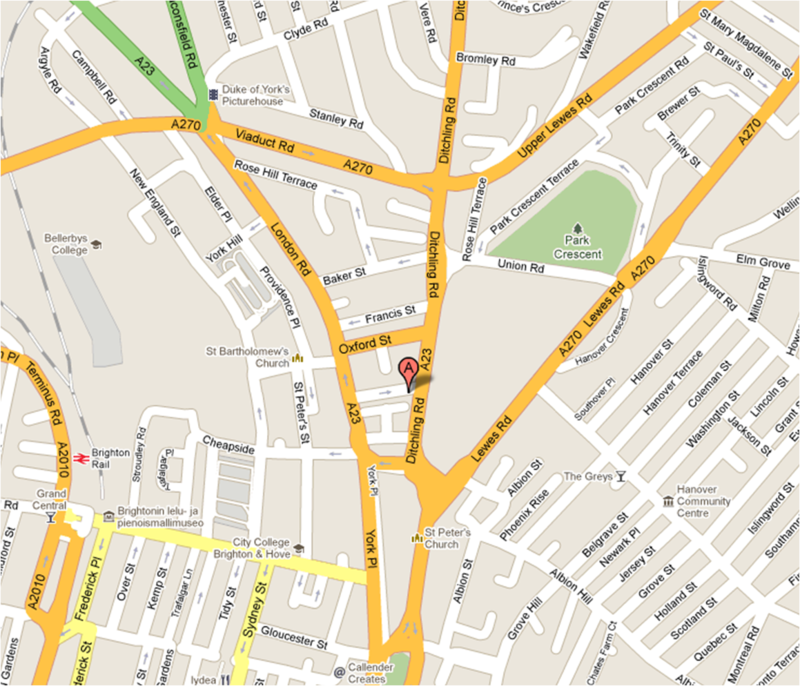 Over 18’s only! 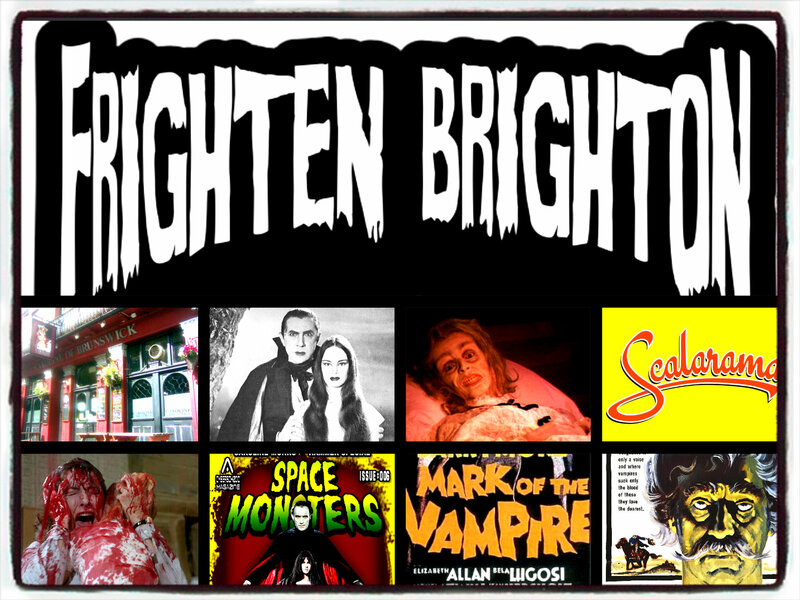 FRIGHTEN BRIGHTON VS SPACE MONSTERS! 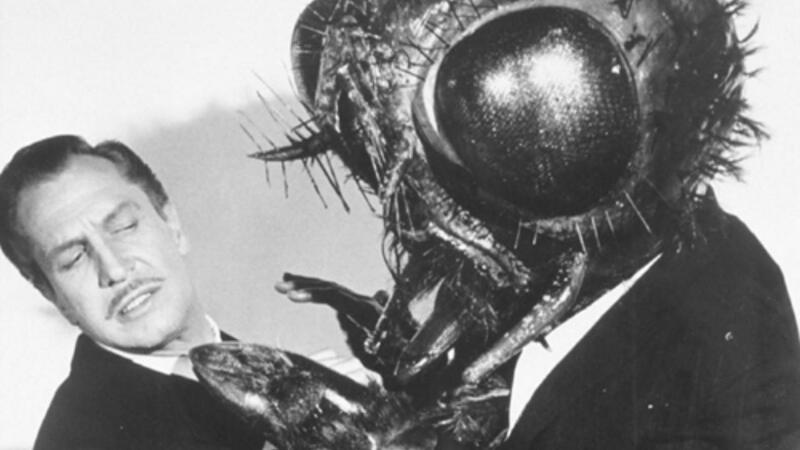 Frighten Brighton Cinematheque returns for a new season of cult movie double bills, all day festivals and special one-off events in conjunction with the Caroline of Brunswick pub, Space Monsters magazine and We Belong Dead magazine! 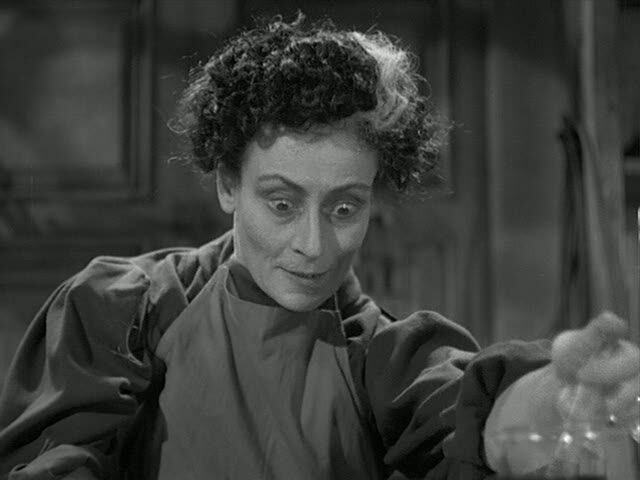 Join us on Saturday 28th June from 4:30pm upstairs in the Caroline of Brunswick‘s Scary Screening Room for some fun classic horror and vintage sci-fi movies! 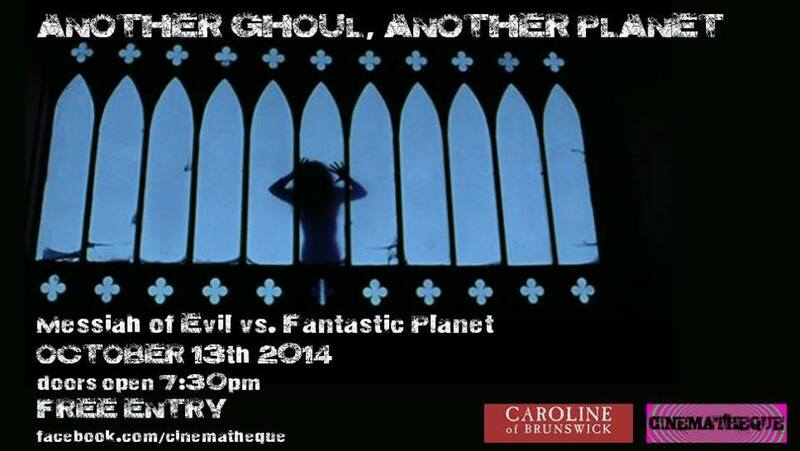 Entry is FREE OF CHARGE so join your hosts Cyberschizoid and Georgy Edgson for an afternoon and evening of groovy horror and sci-fi fun. 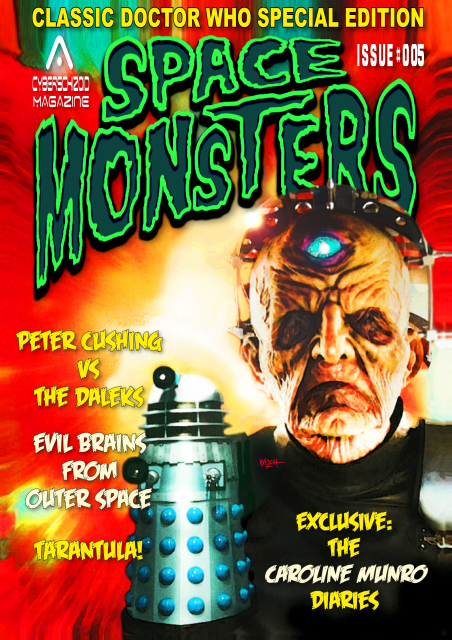 There will also be a concession stand selling copies of Space Monsters magazine and other film related memorabilia. 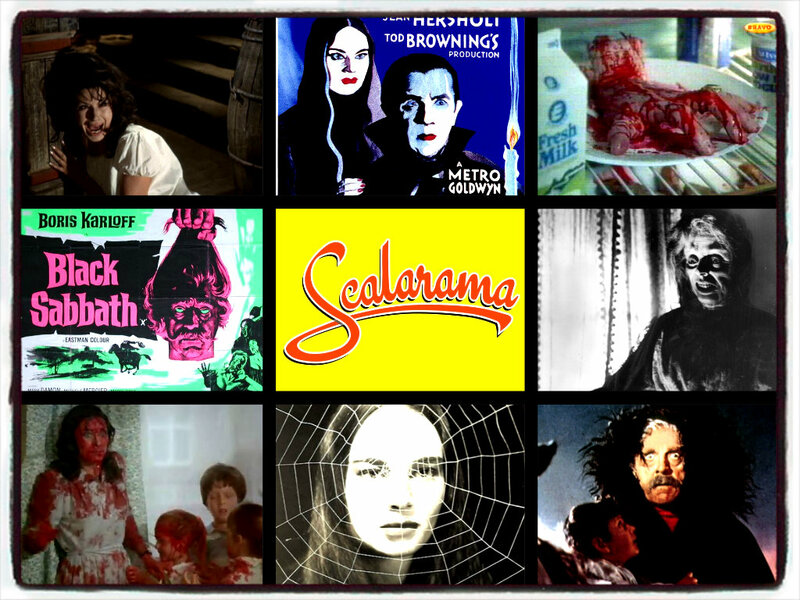 * Films to be confirmed….